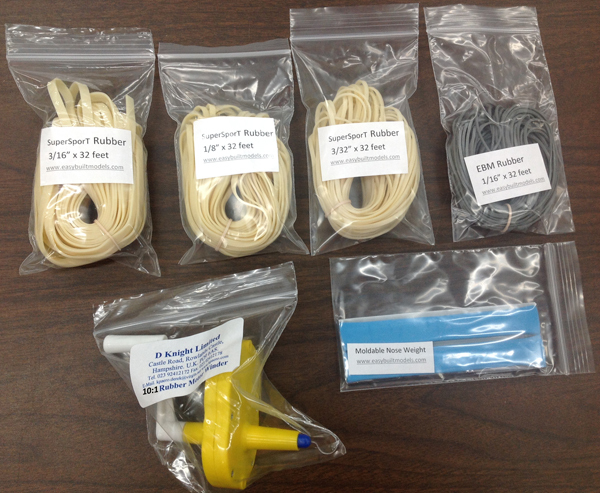 134 different kits! 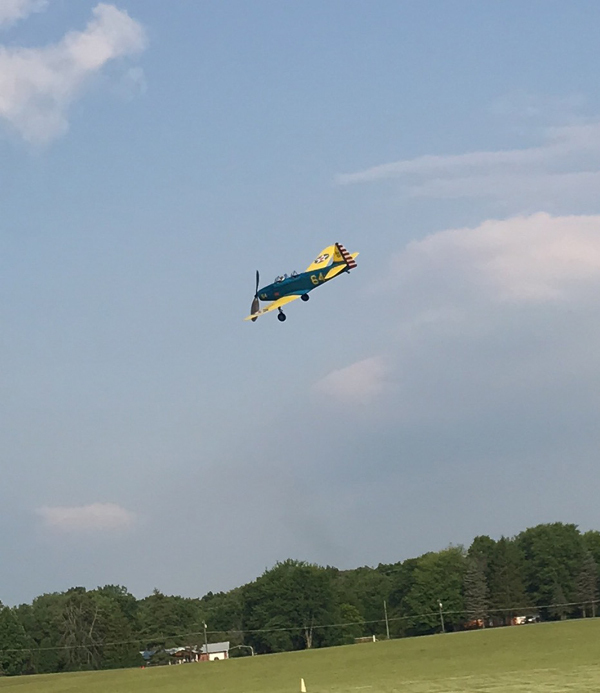 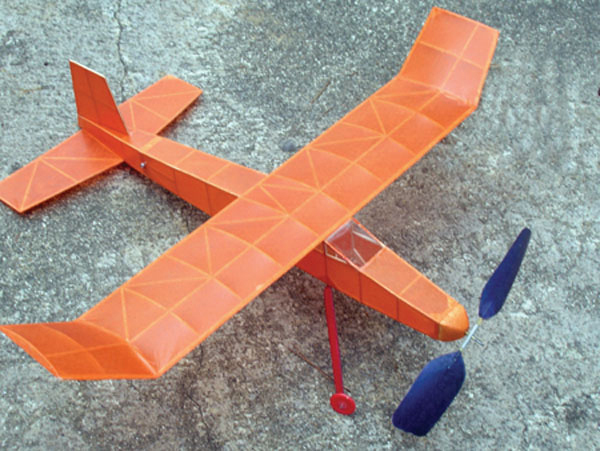 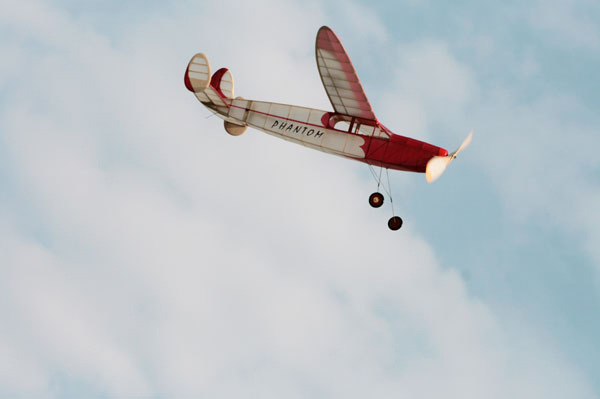 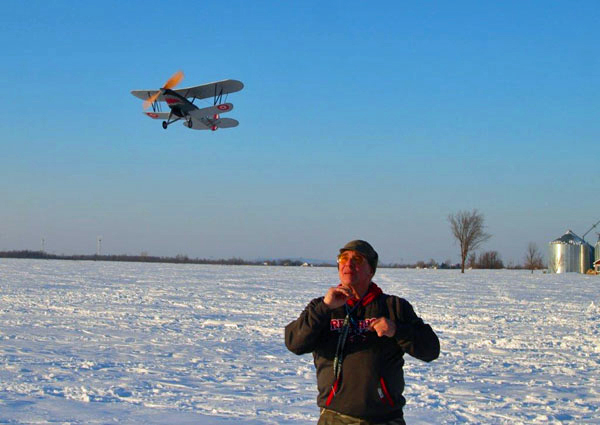 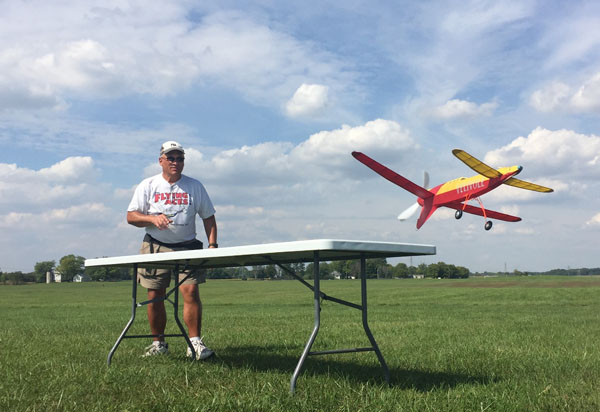 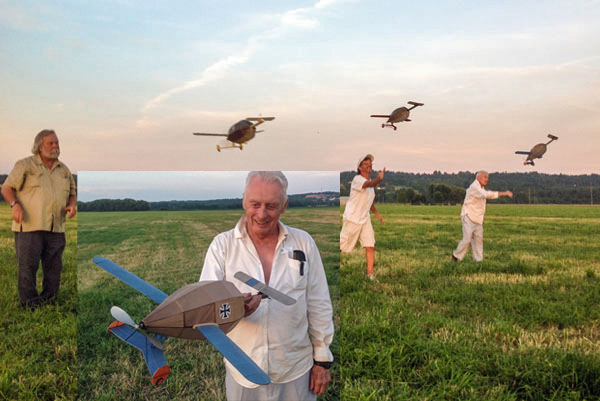 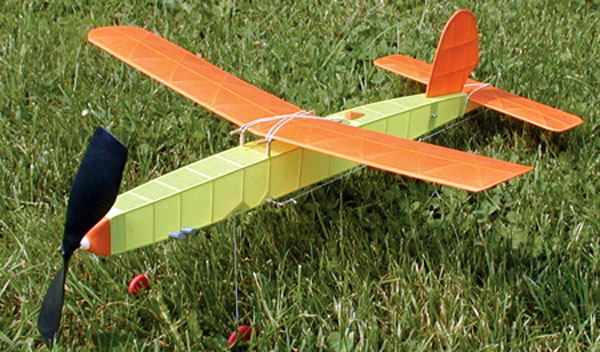 THESE PLANES FLY using rubber powered motors. 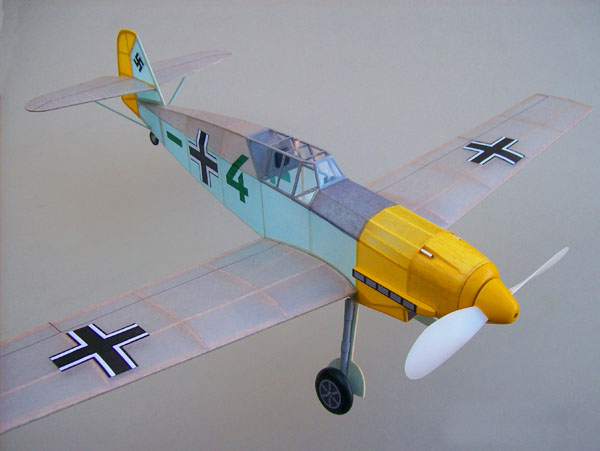 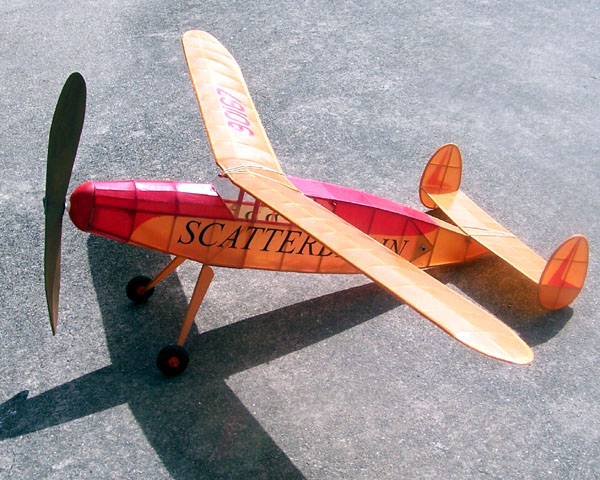 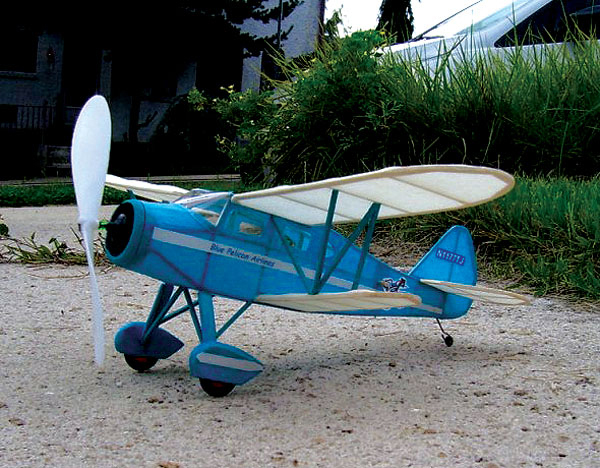 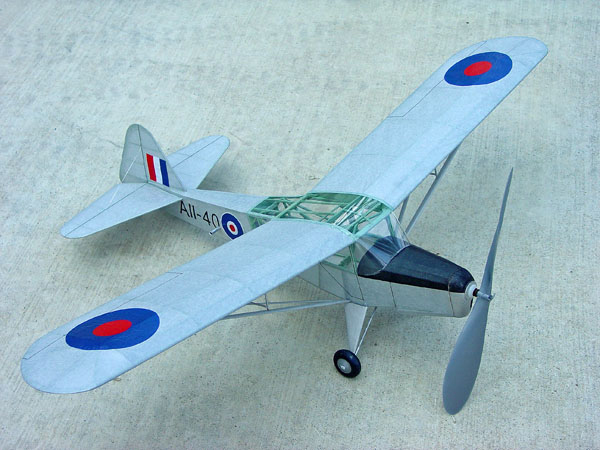 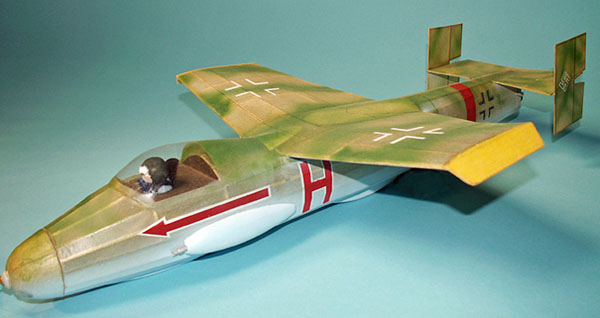 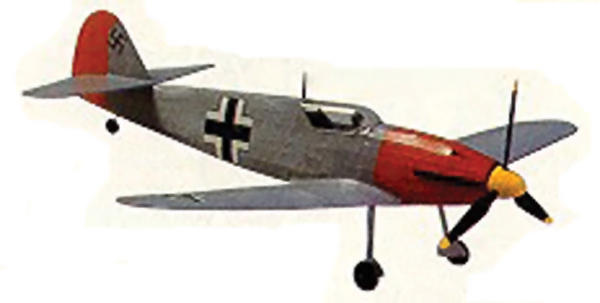 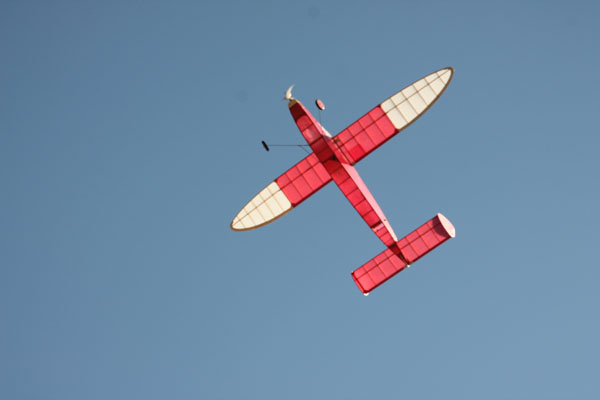 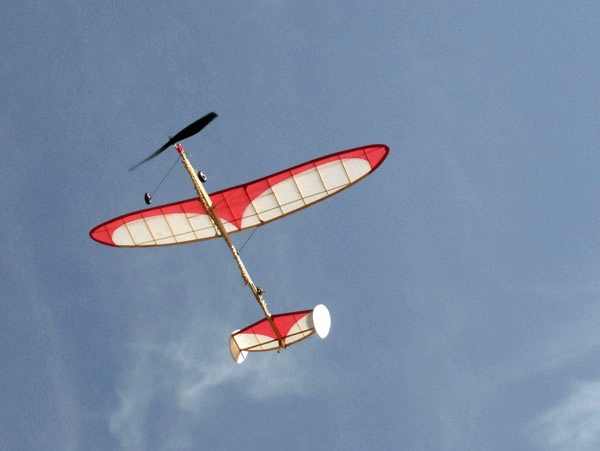 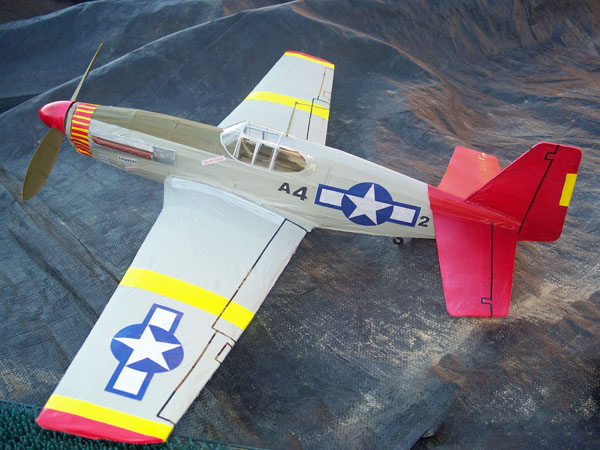 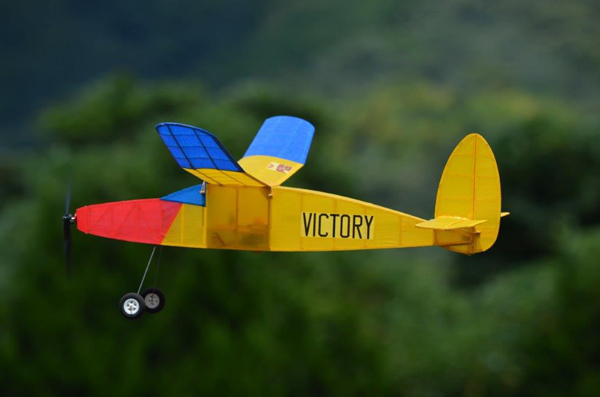 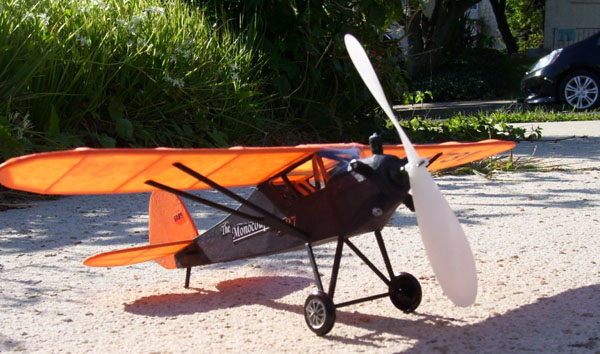 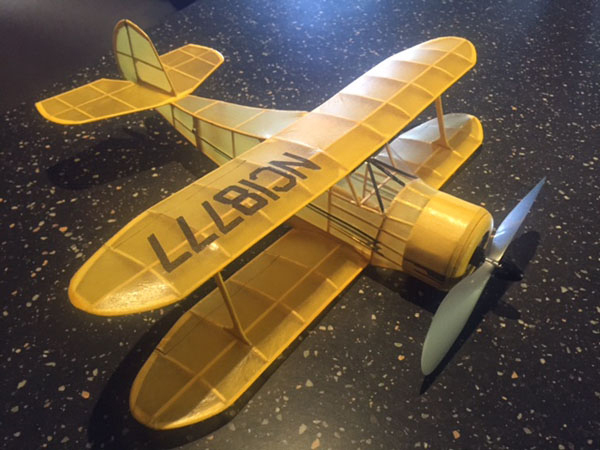 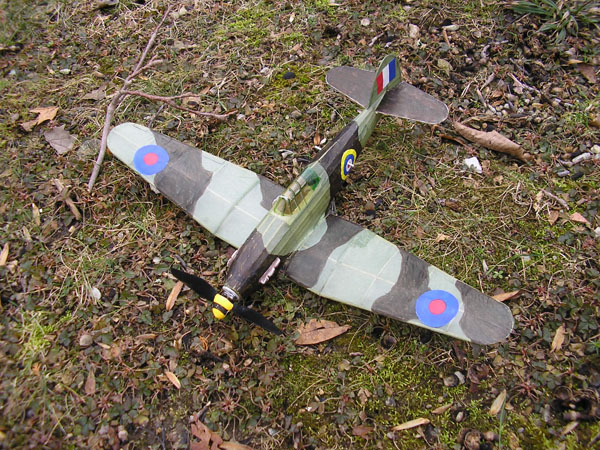 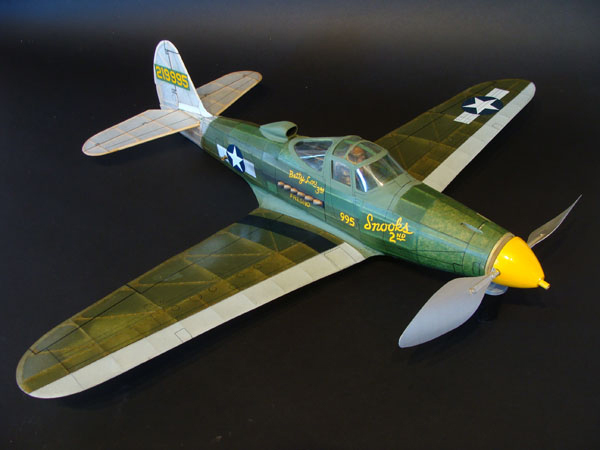 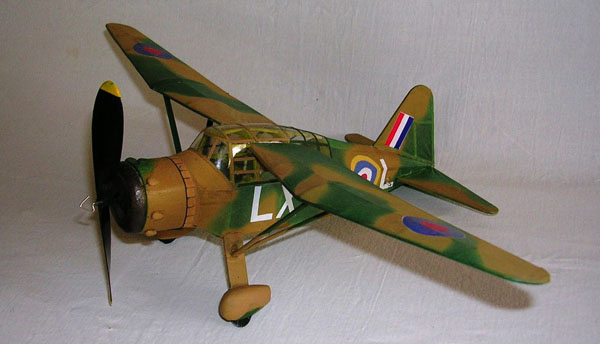 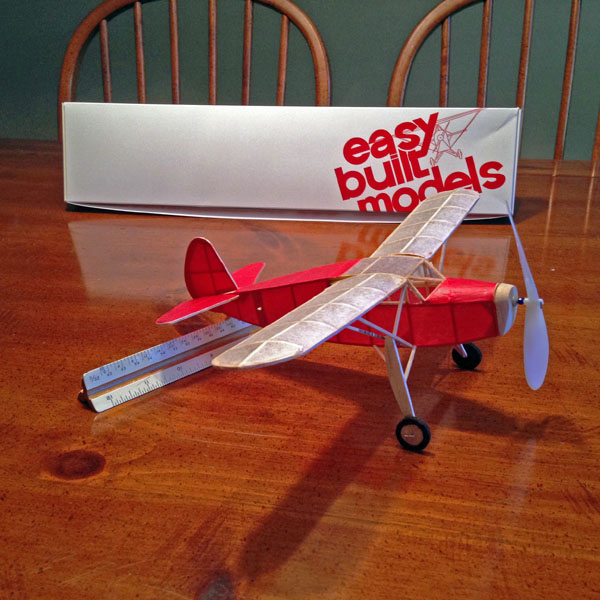 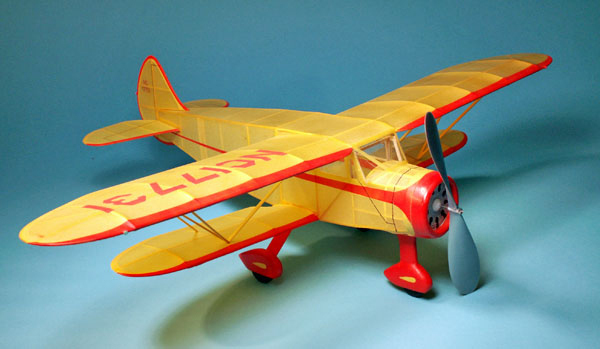 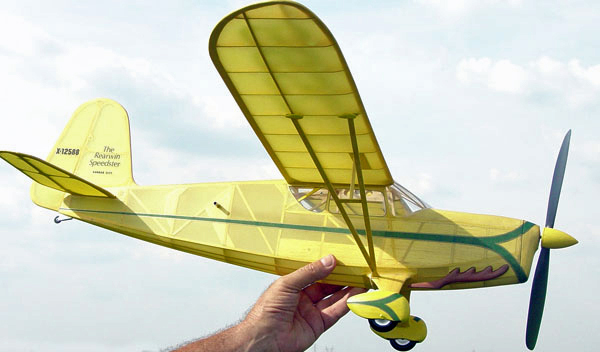 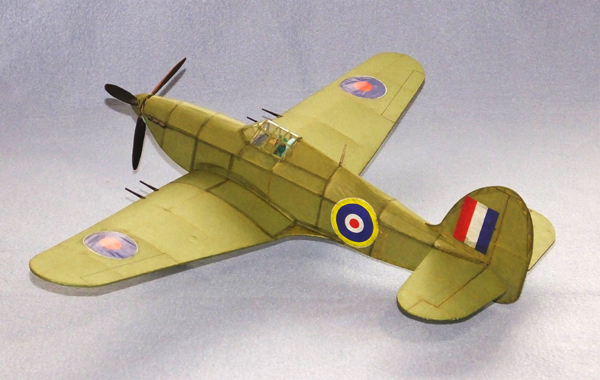 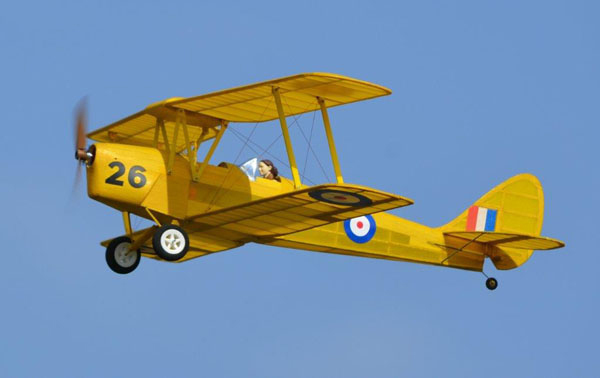 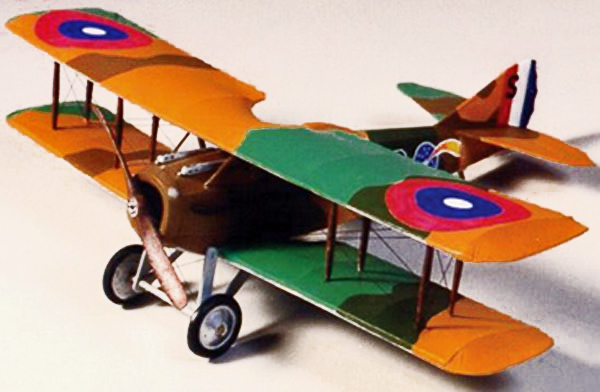 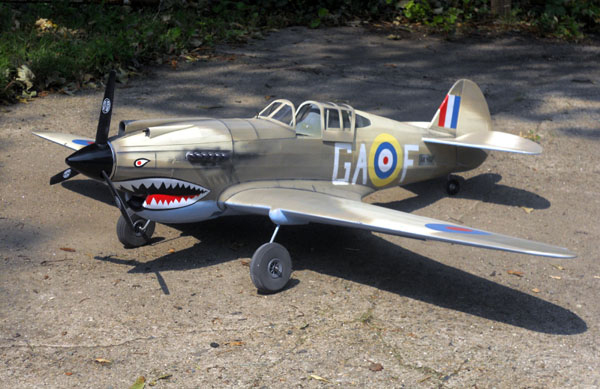 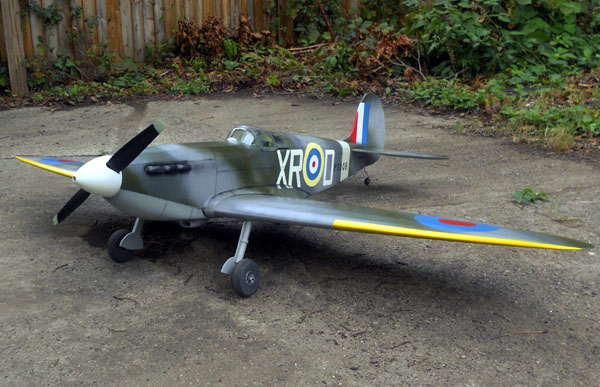 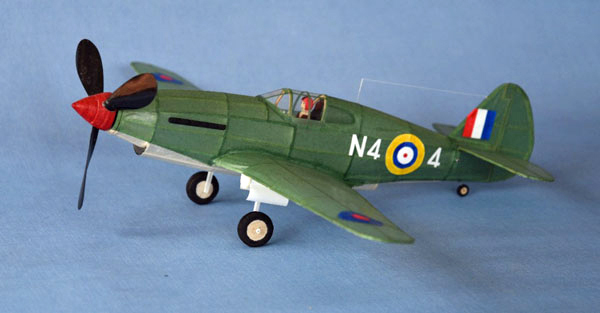 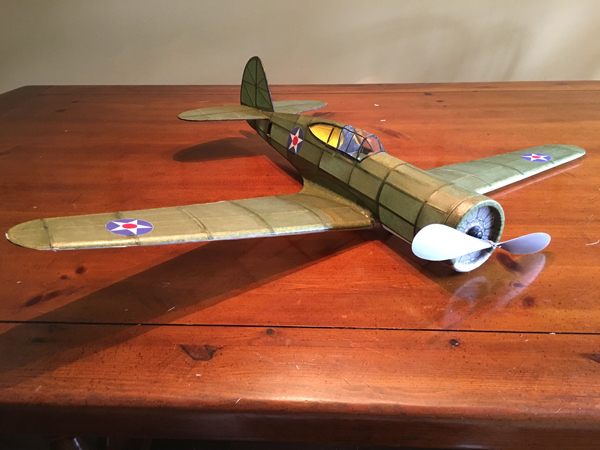 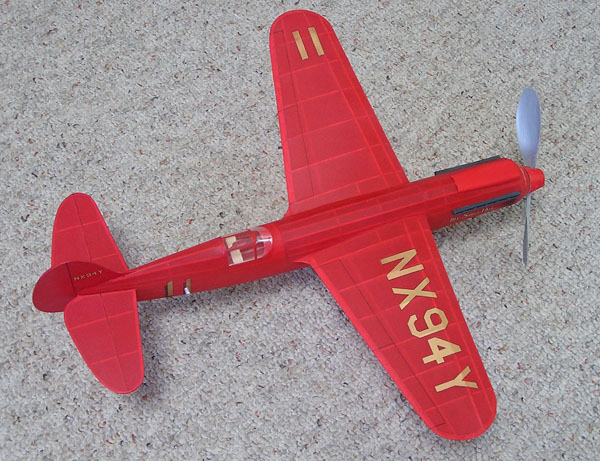 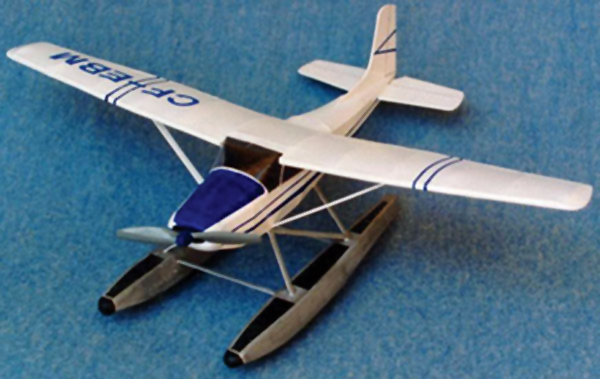 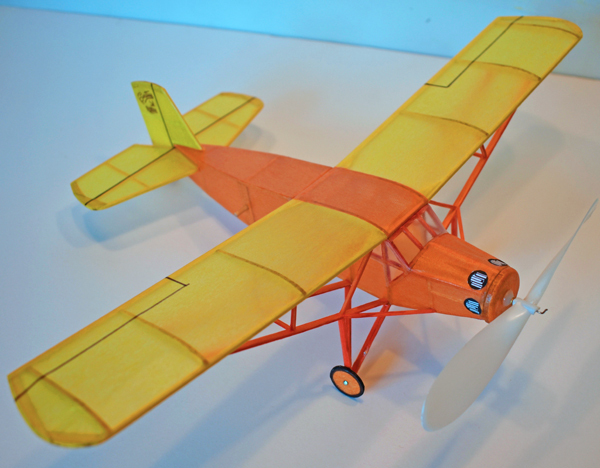 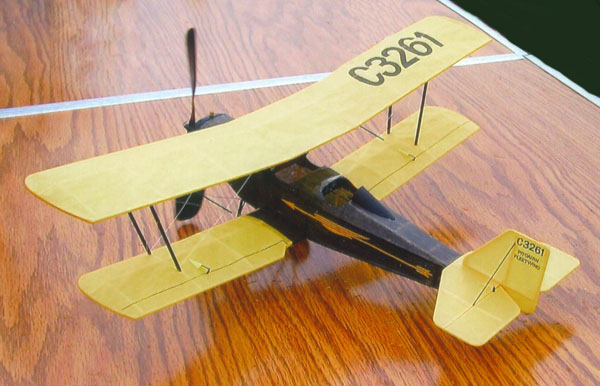 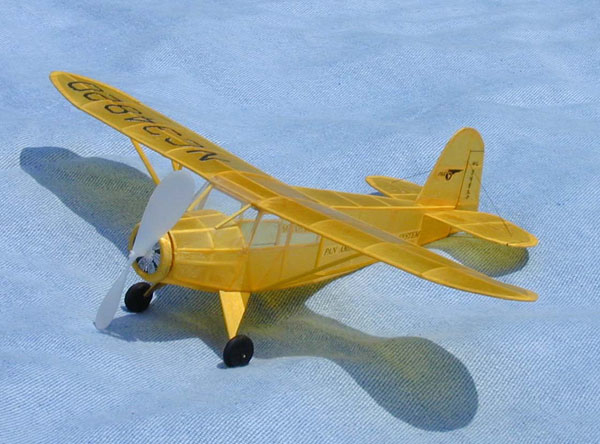 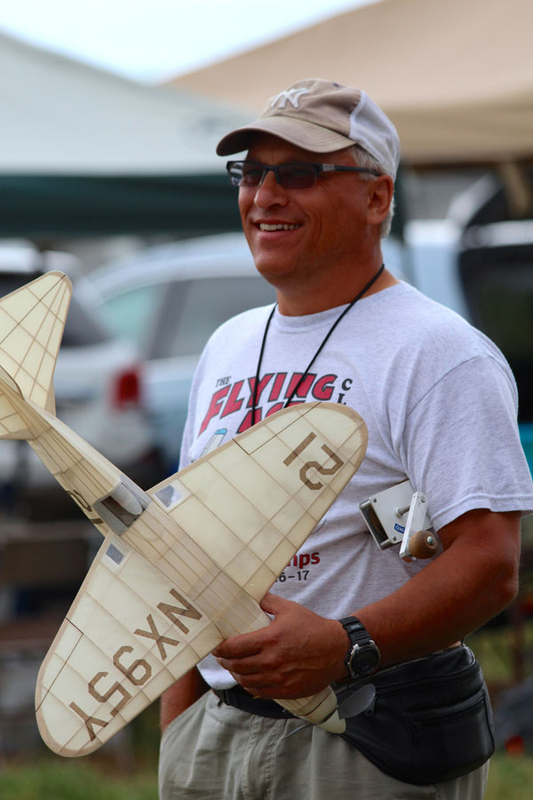 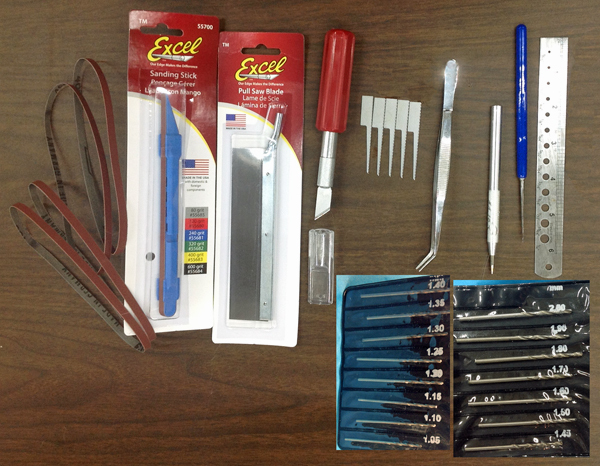 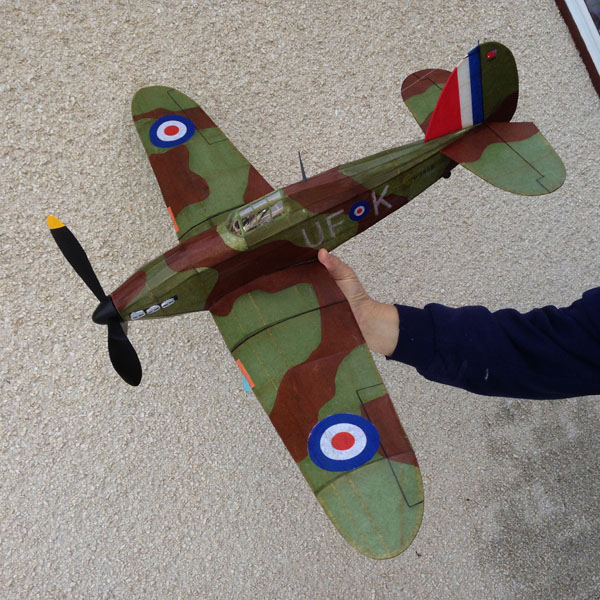 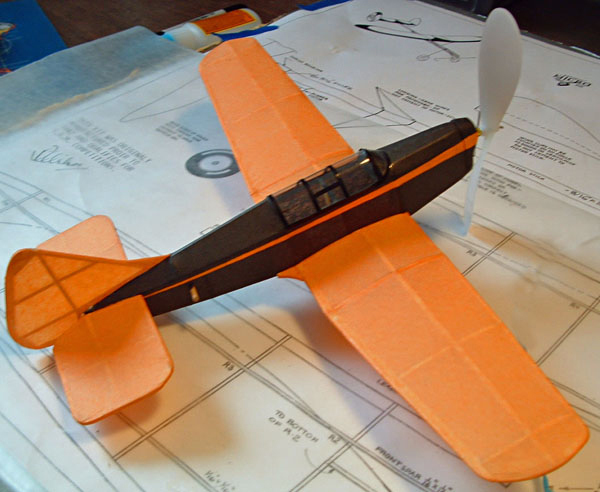 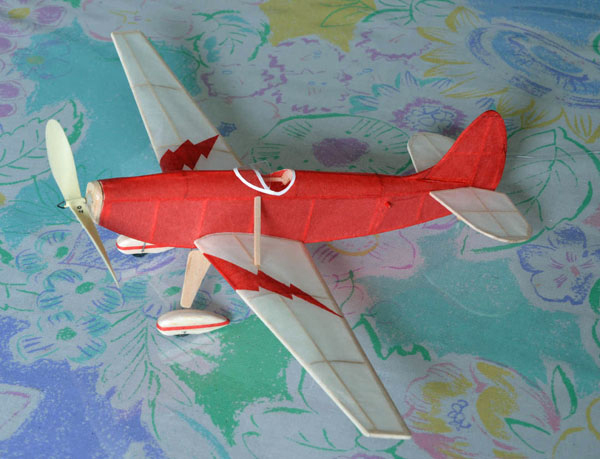 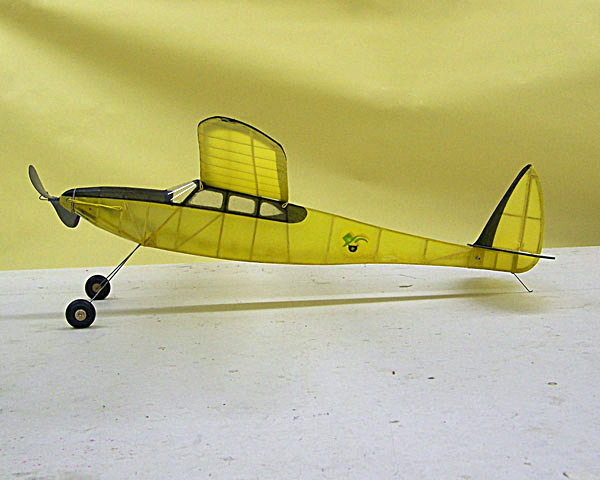 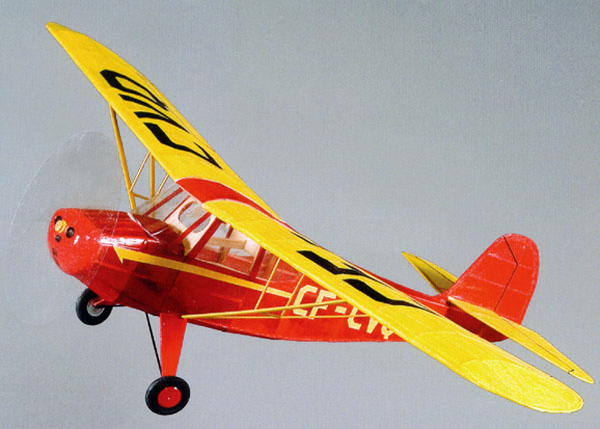 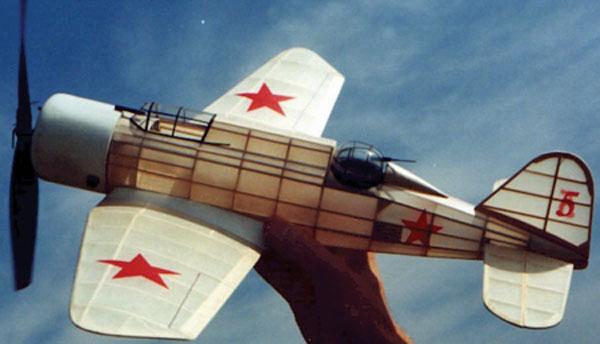 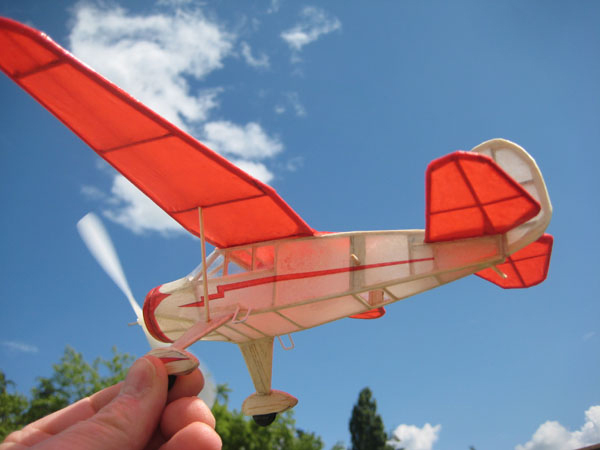 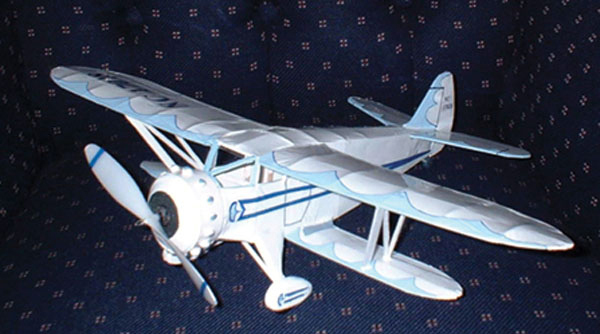 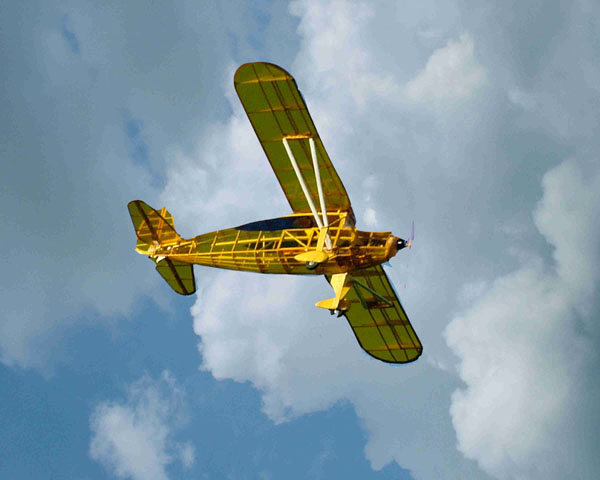 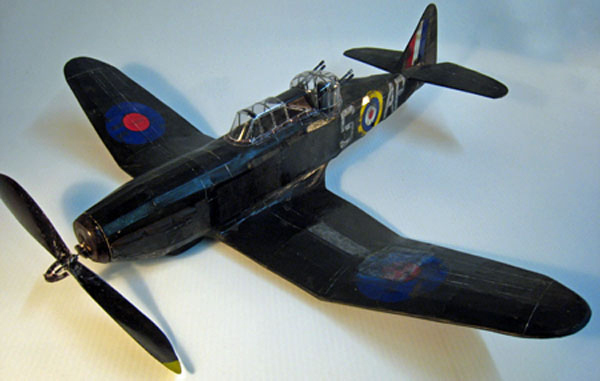 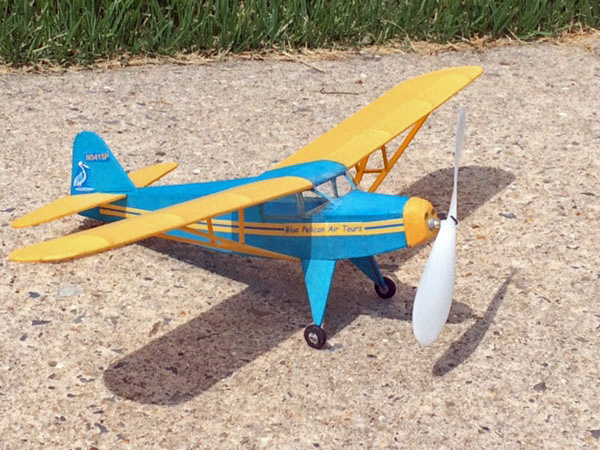 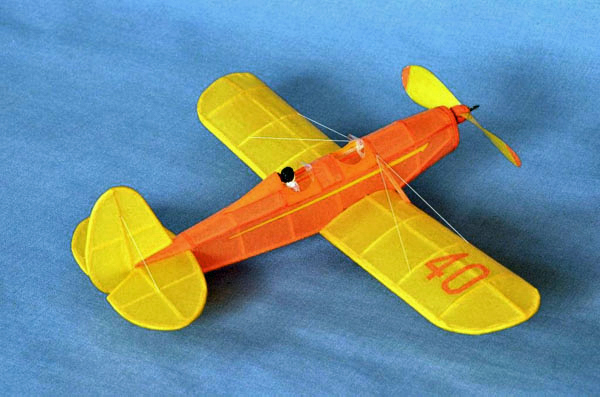 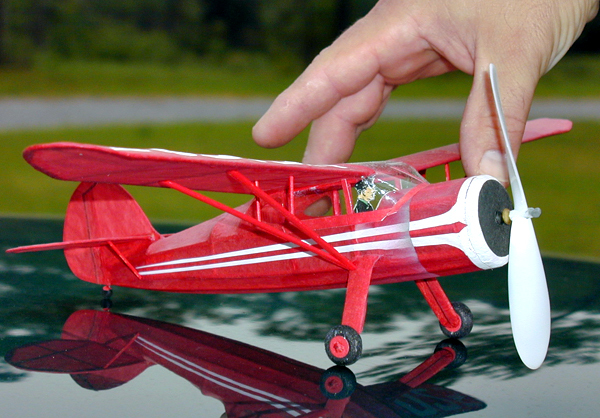 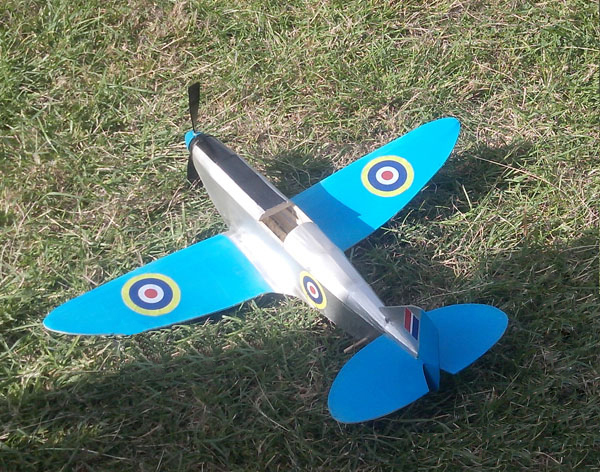 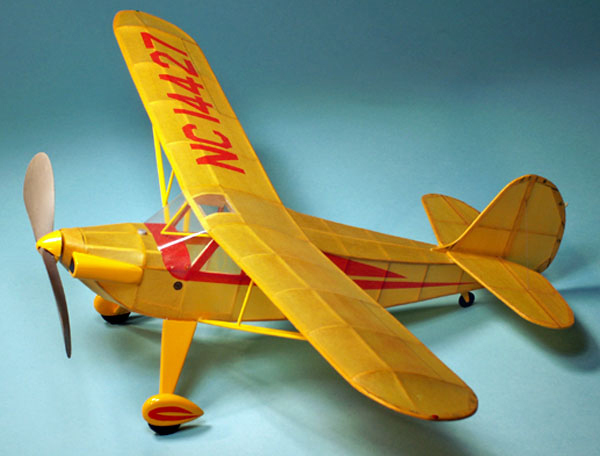 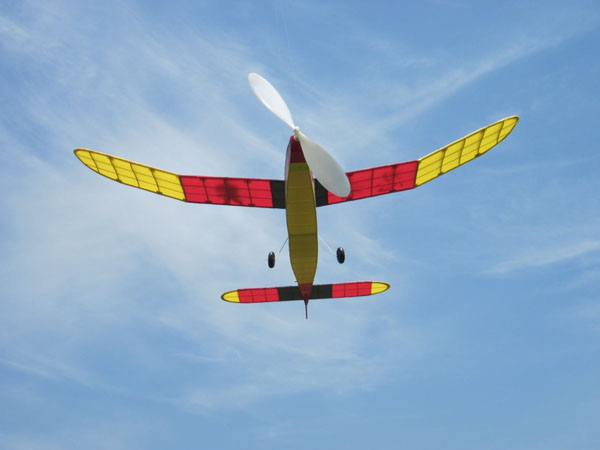 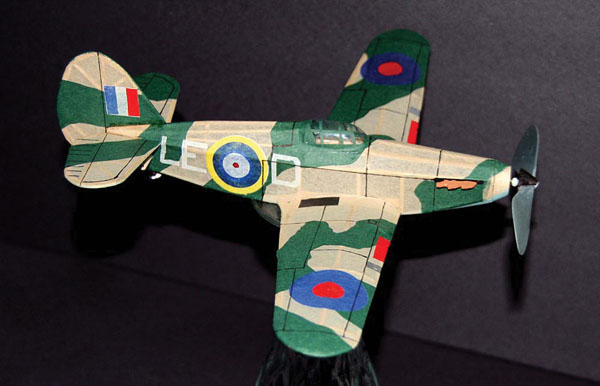 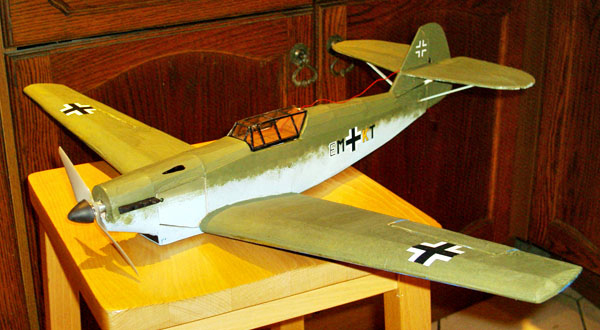 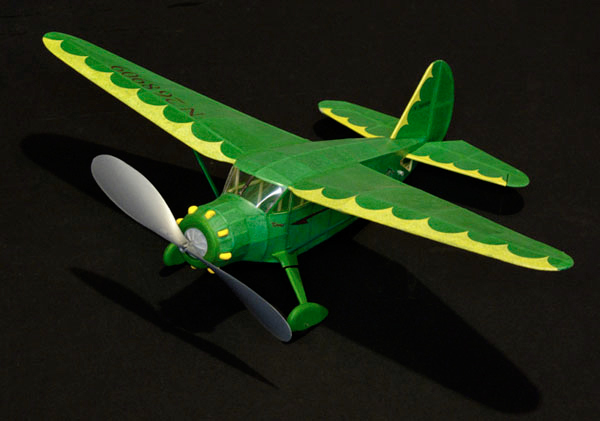 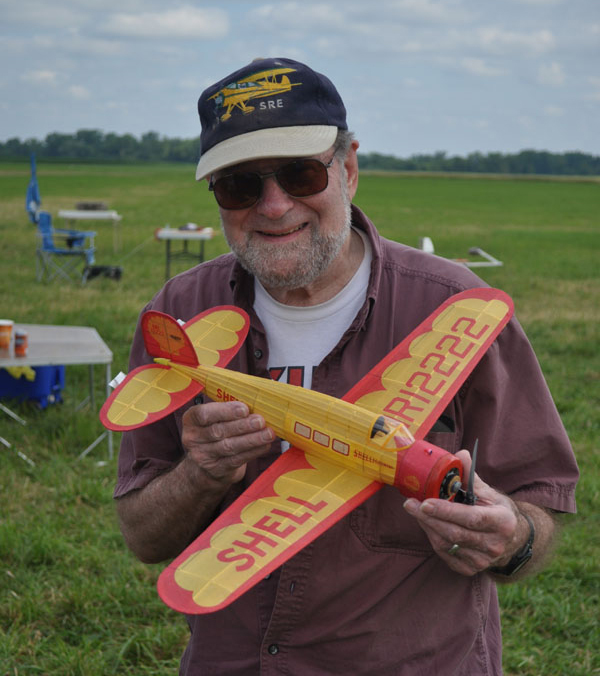 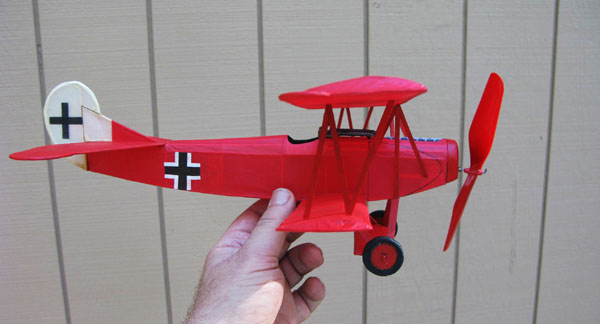 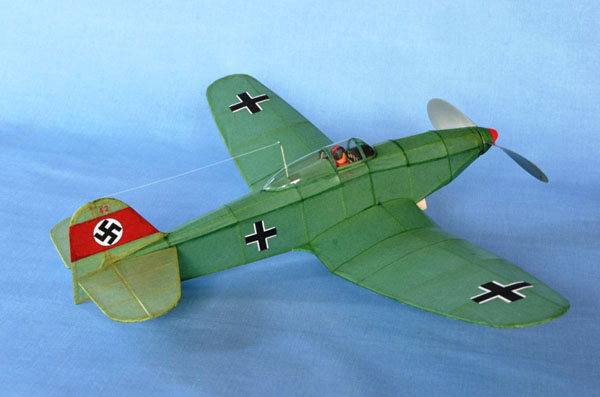 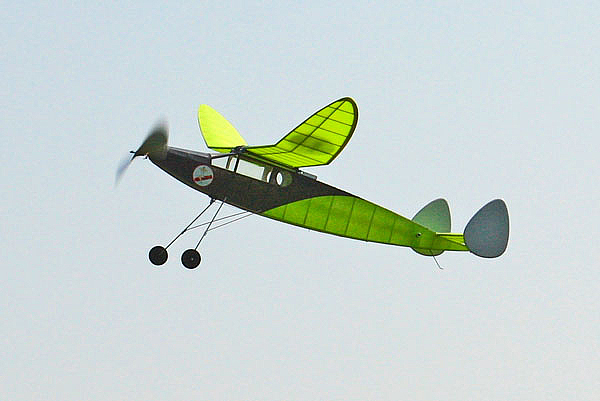 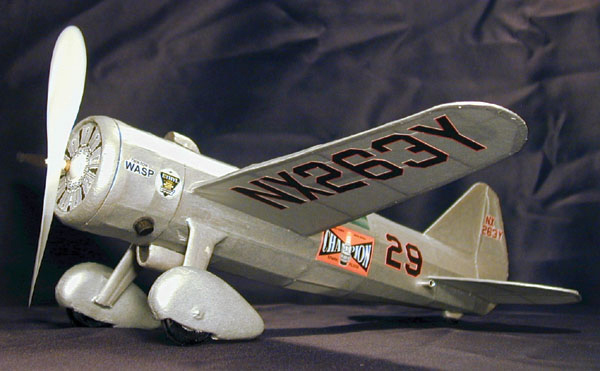 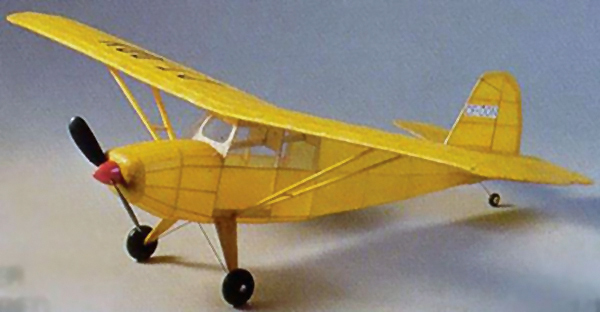 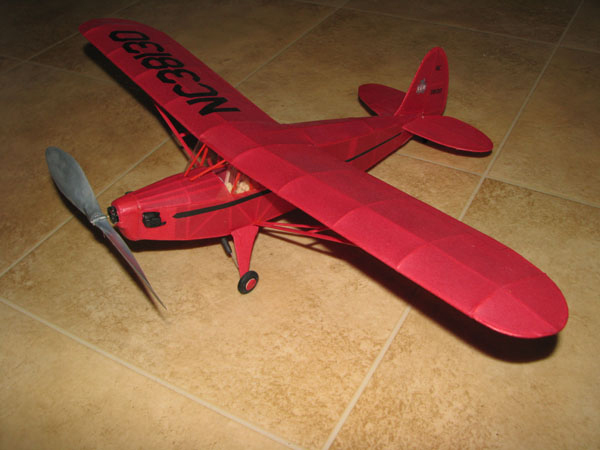 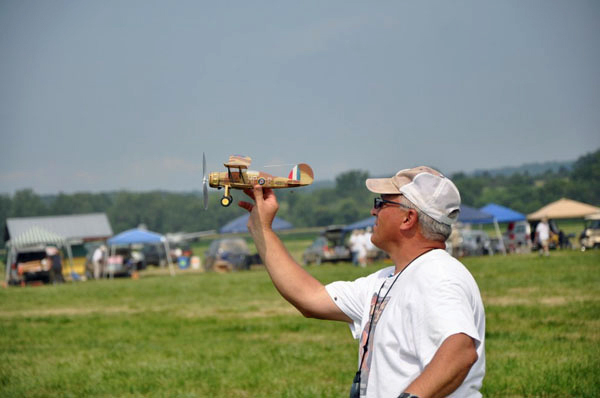 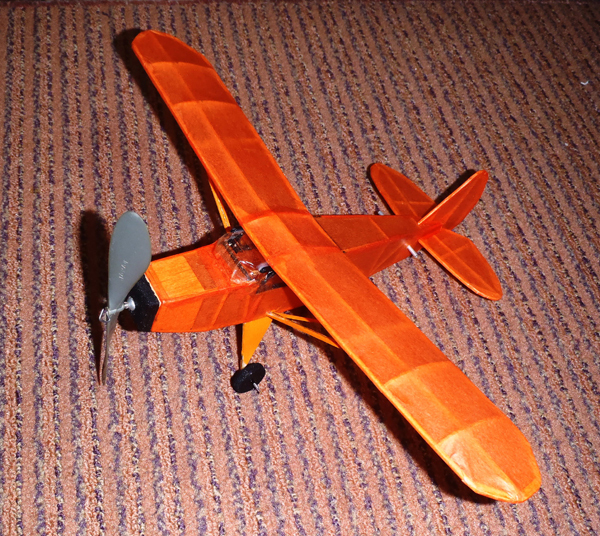 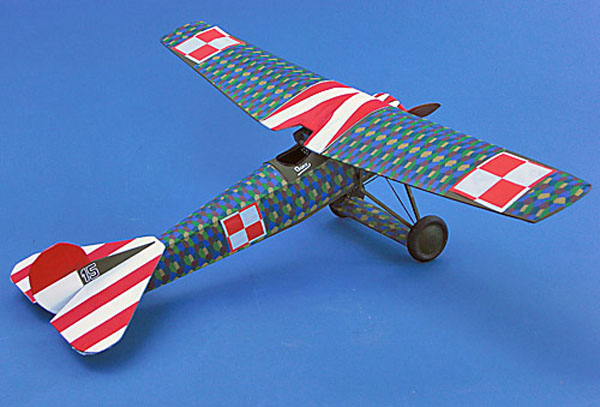 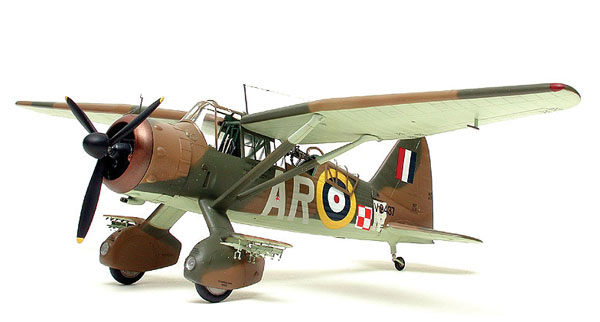 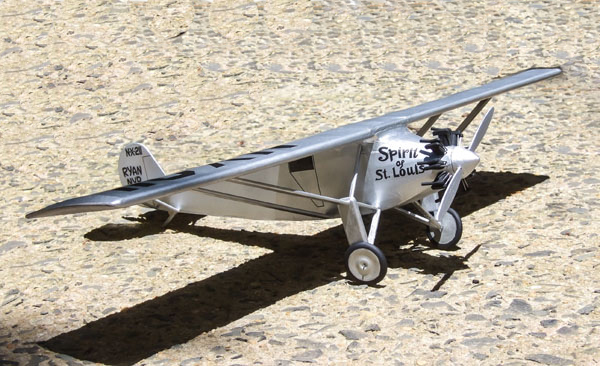 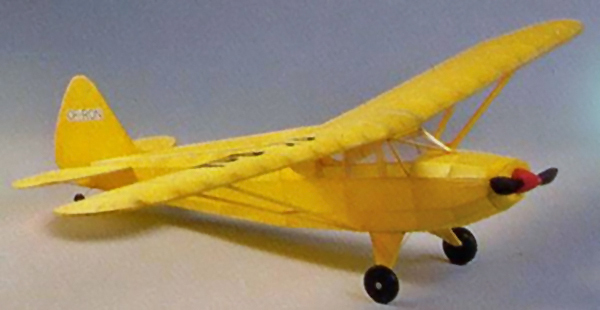 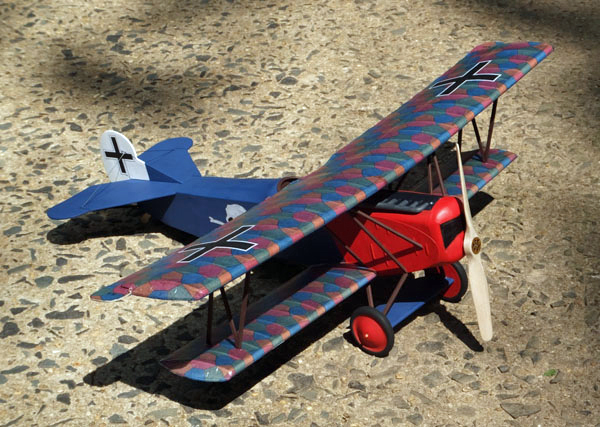 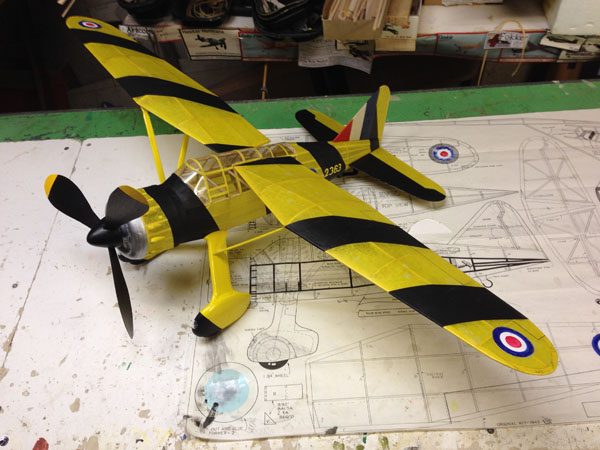 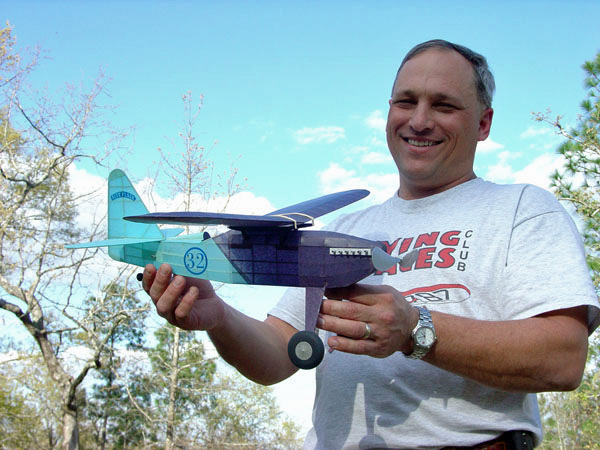 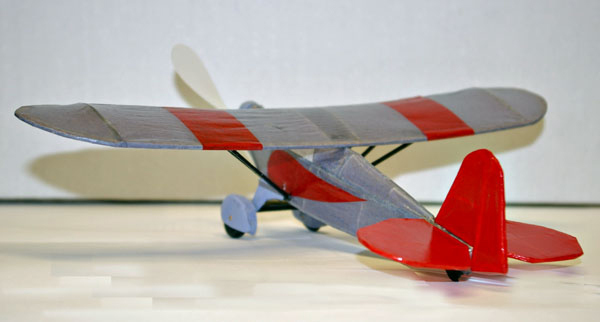 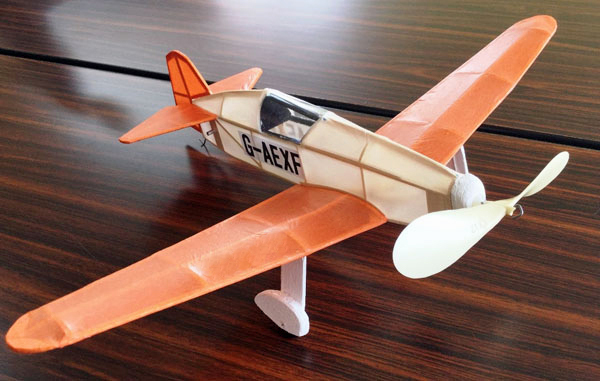 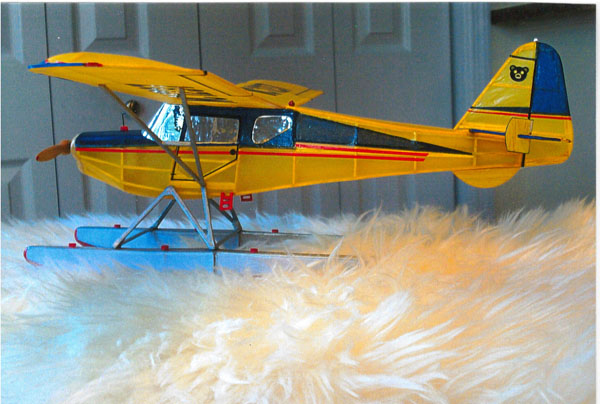 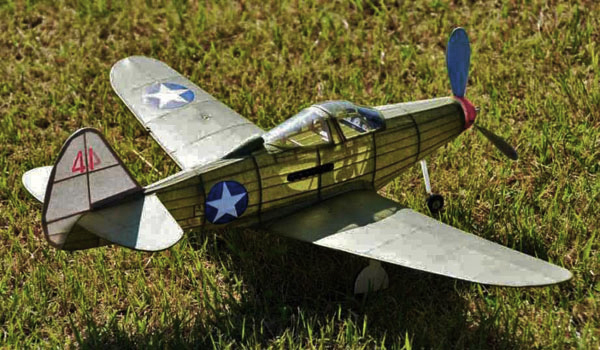 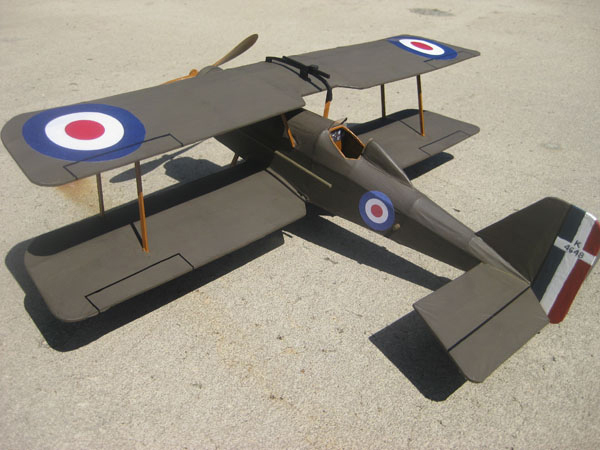 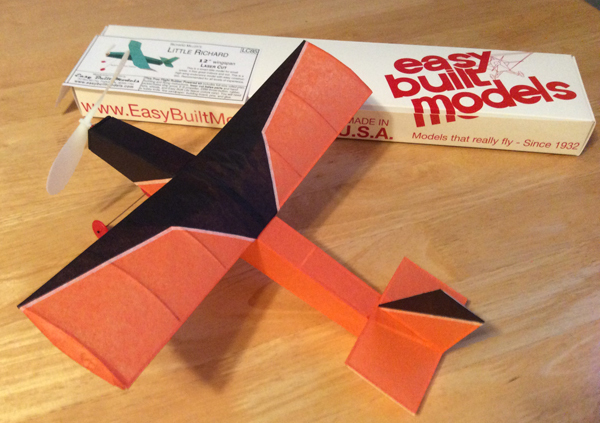 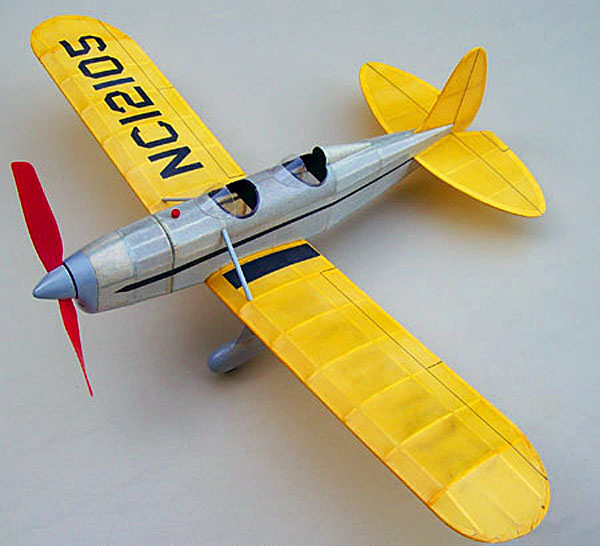 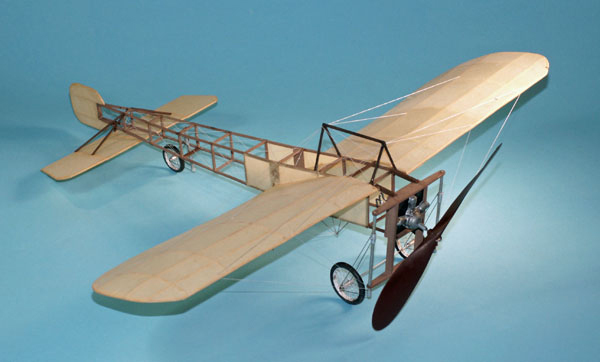 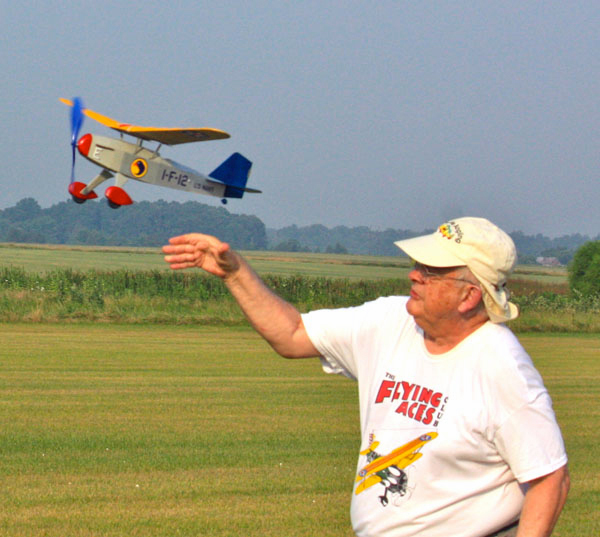 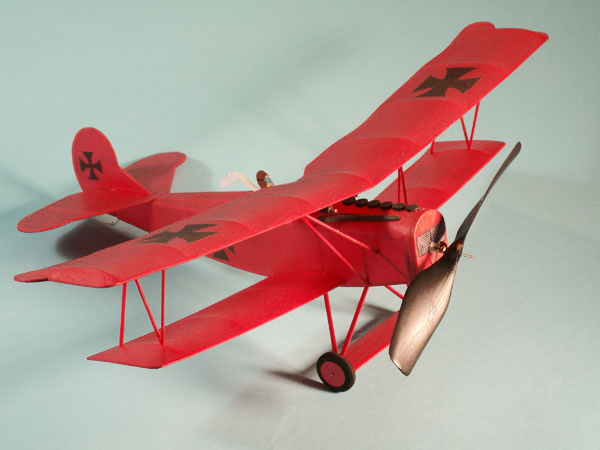 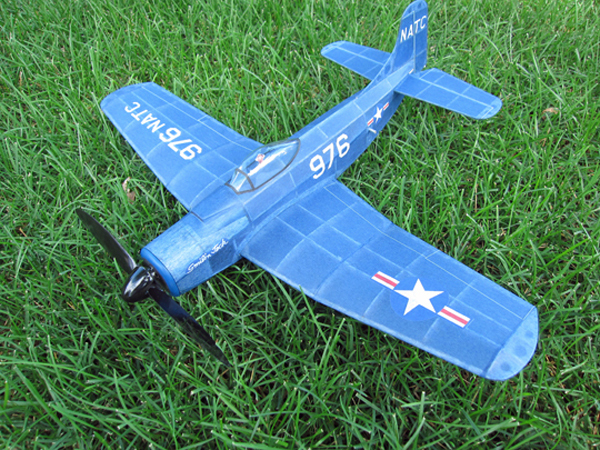 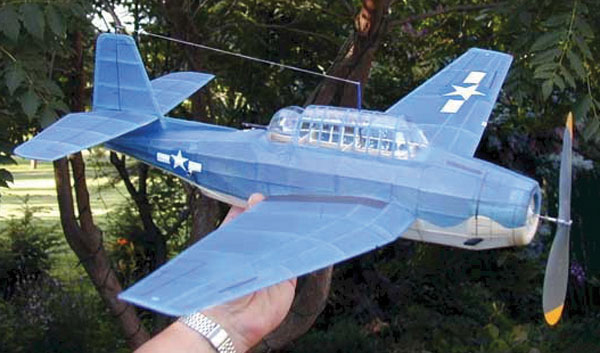 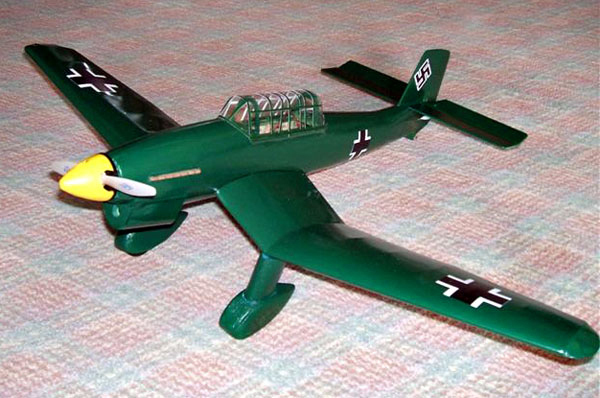 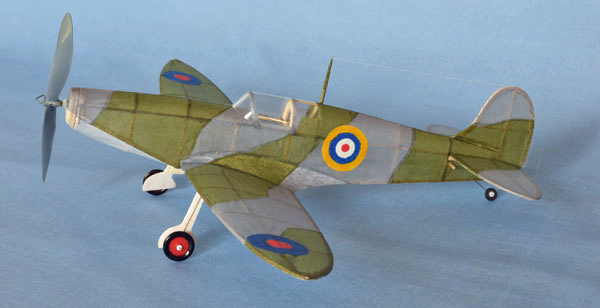 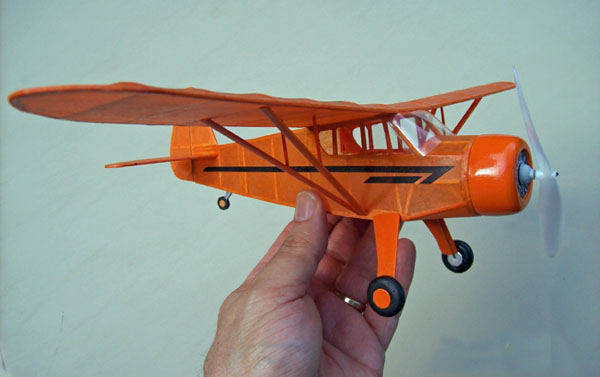 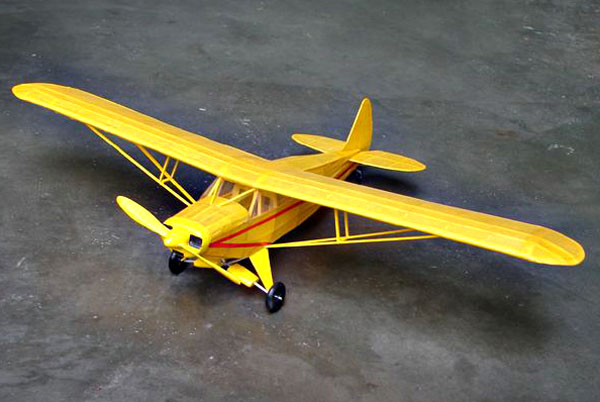 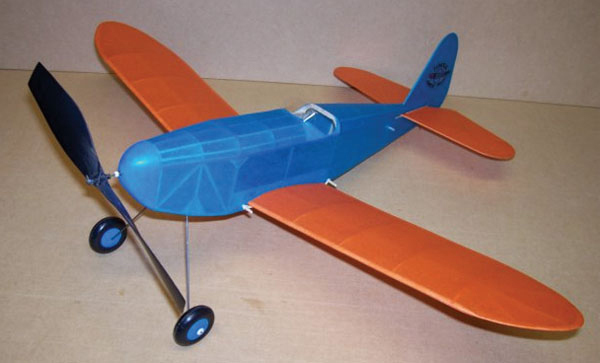 Kits include scale models, sport and competition fliers, and fun fliers that build fast and fly great. 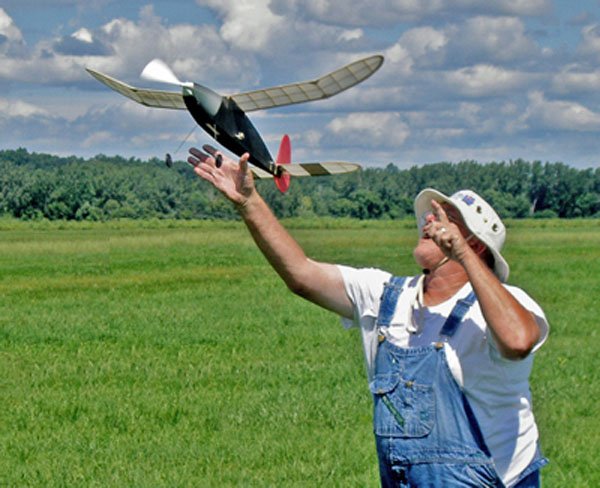 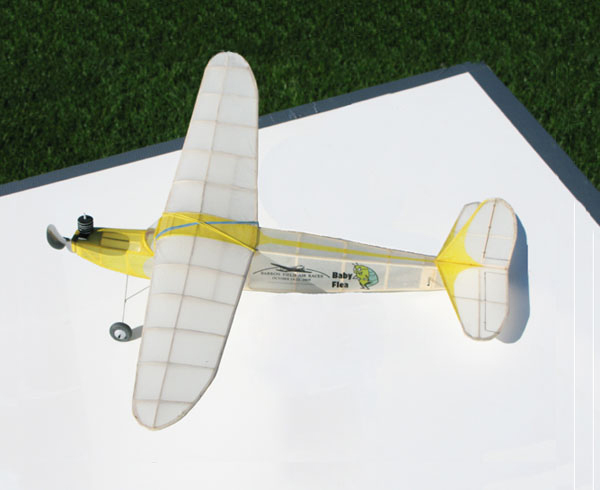 Many are popular for conversion to electric and gas powered free flight. 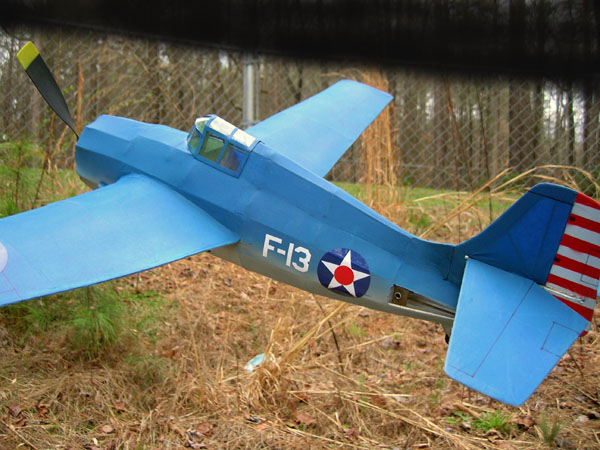 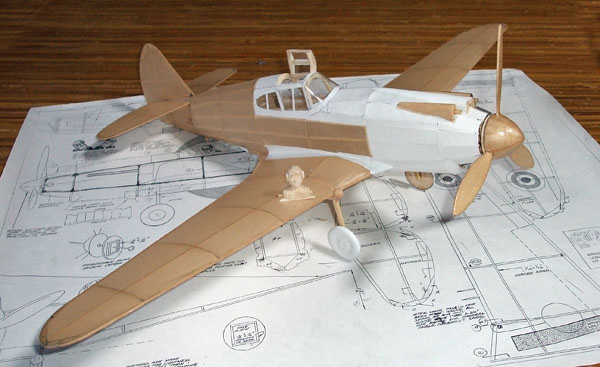 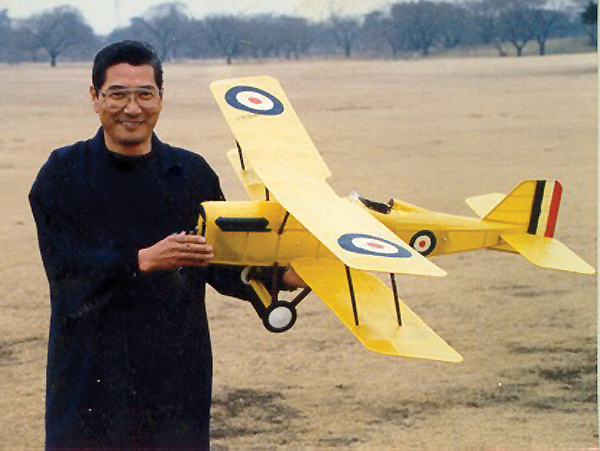 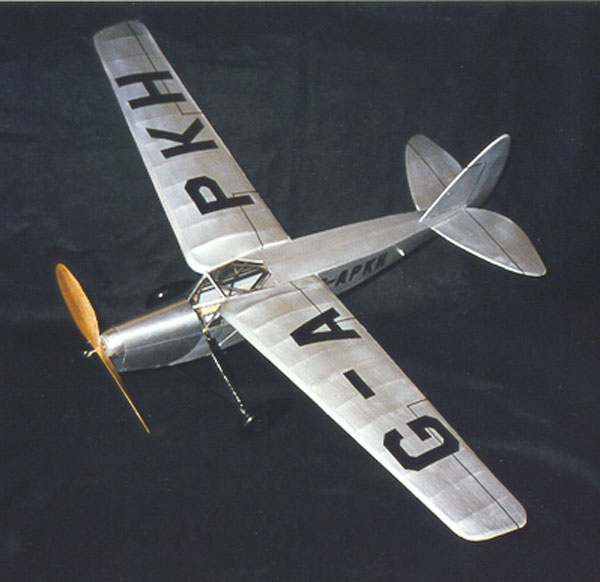 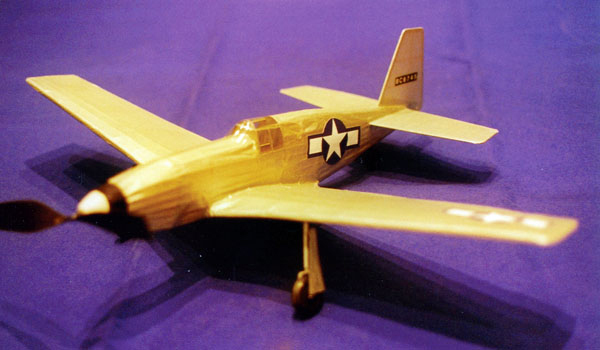 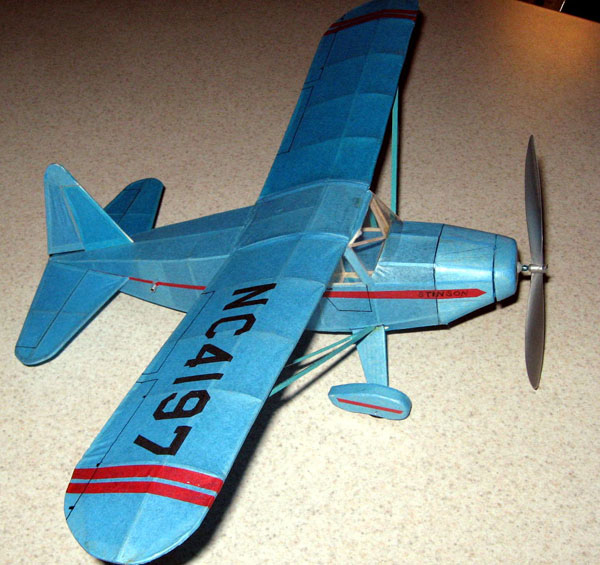 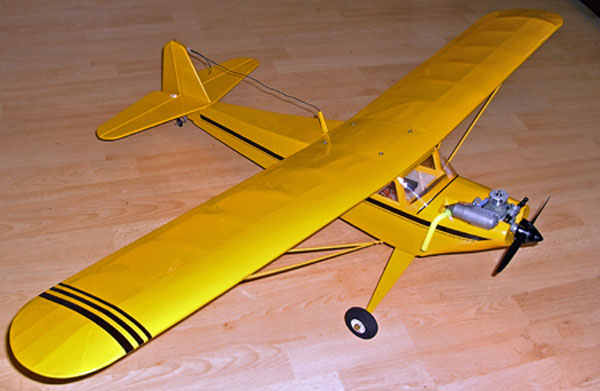 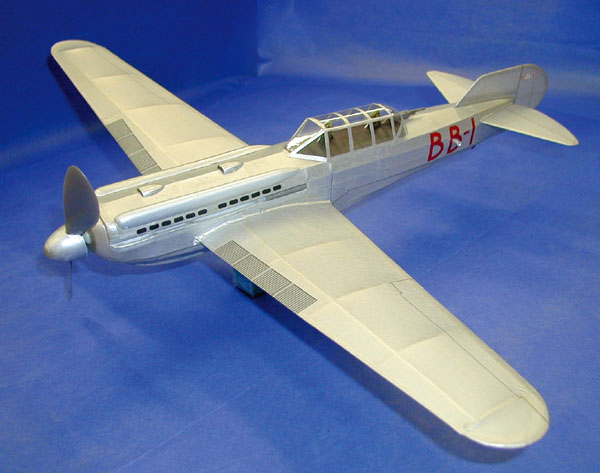 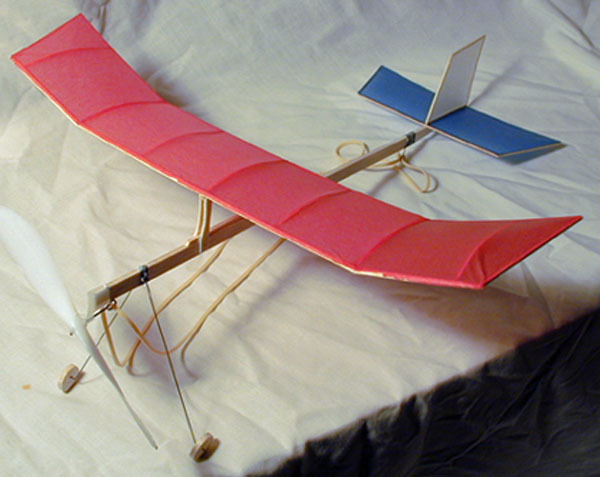 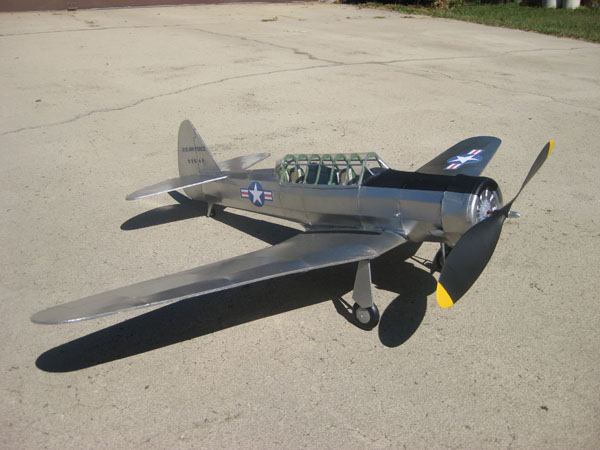 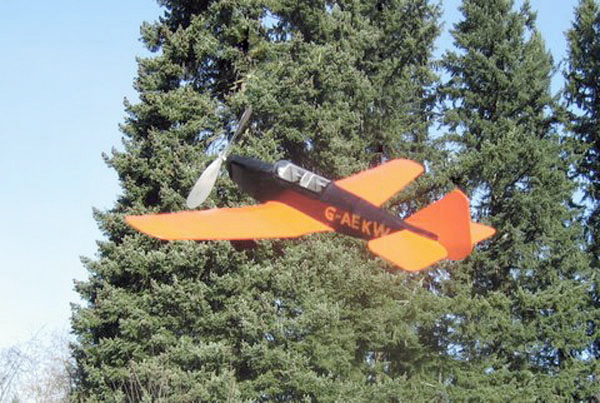 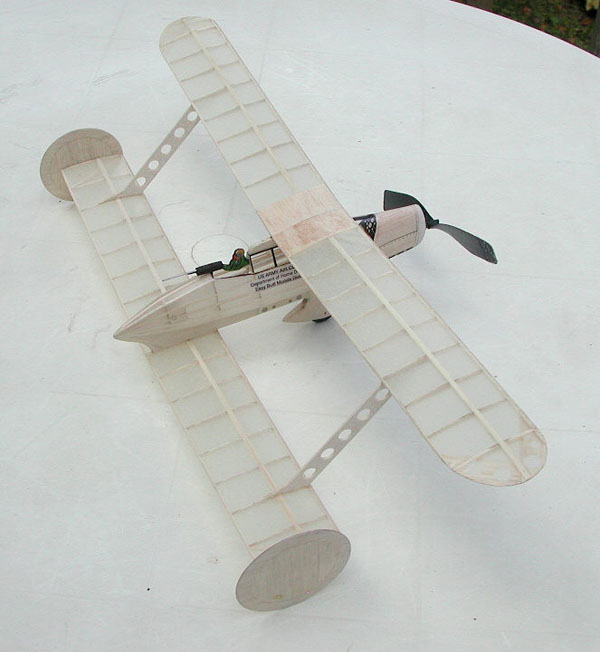 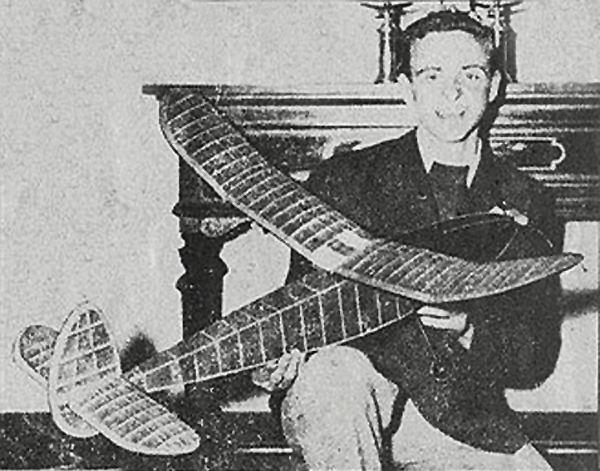 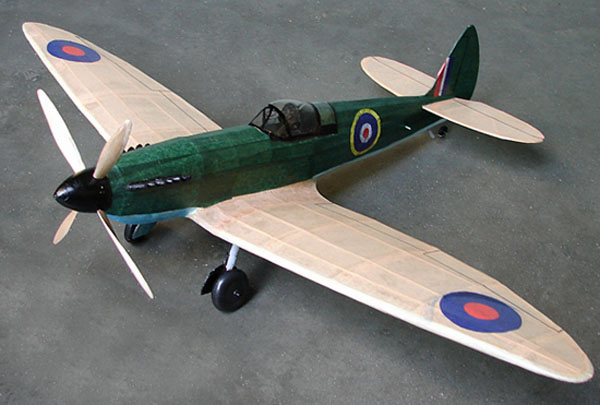 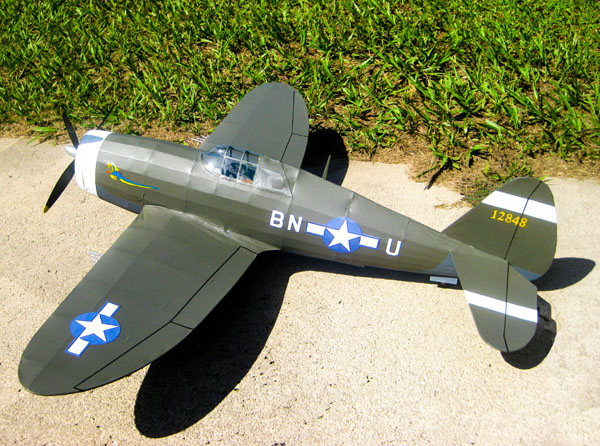 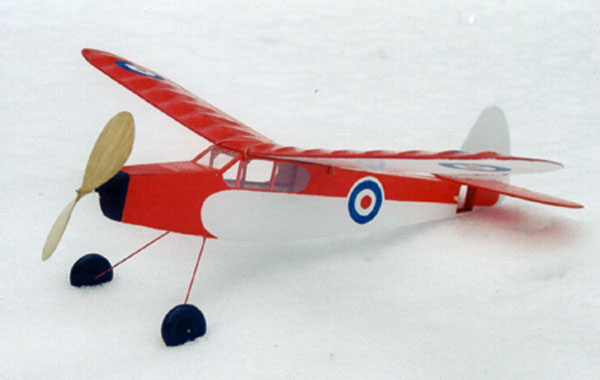 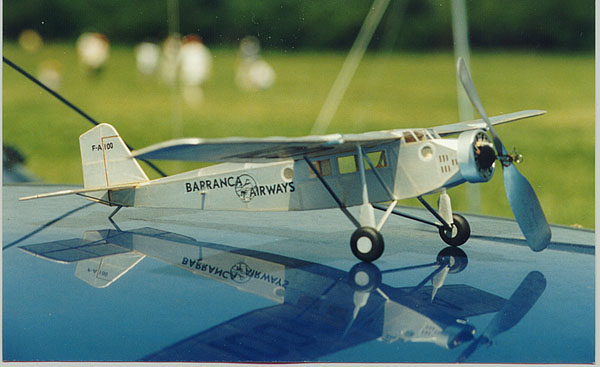 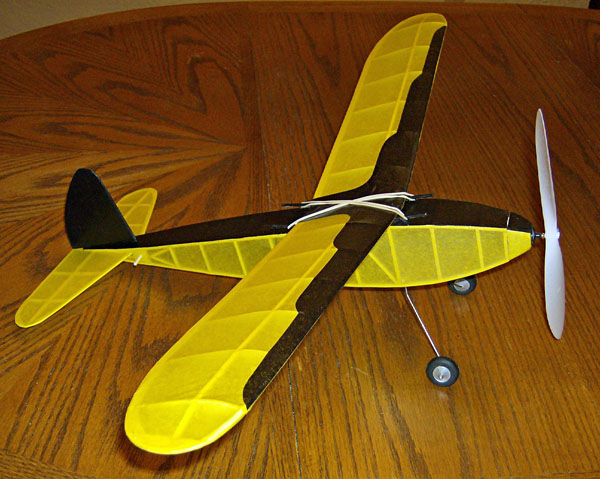 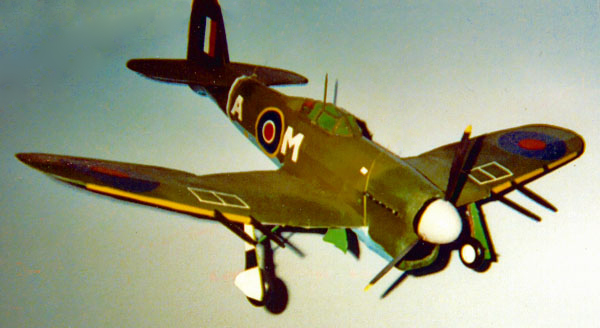 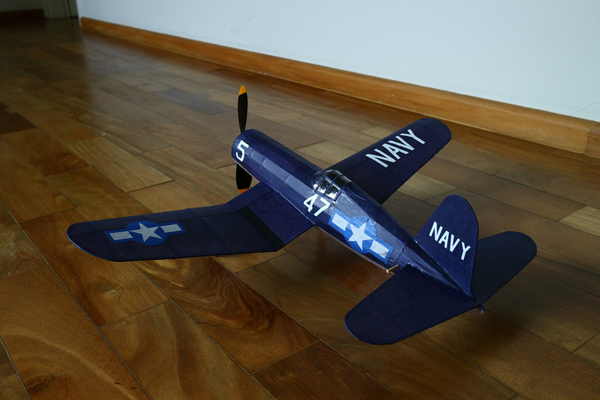 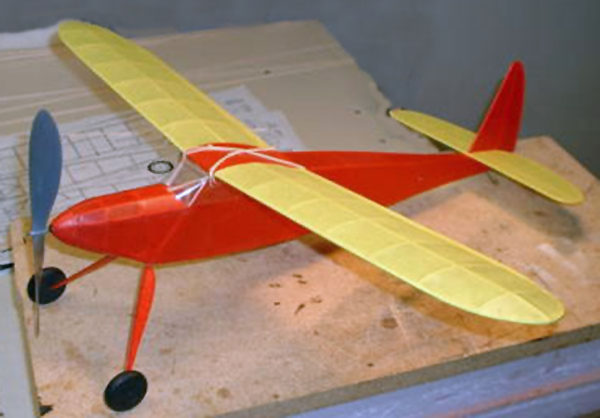 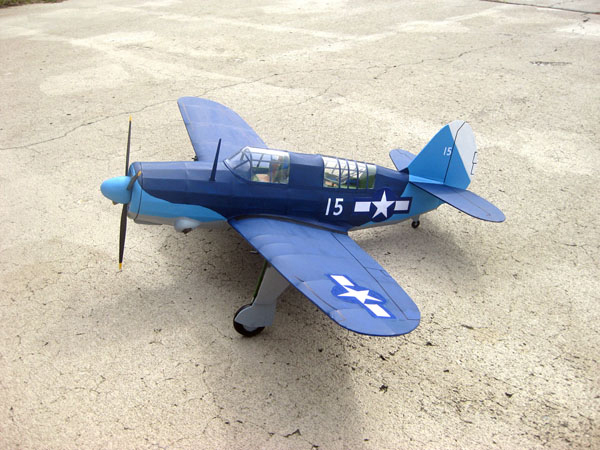 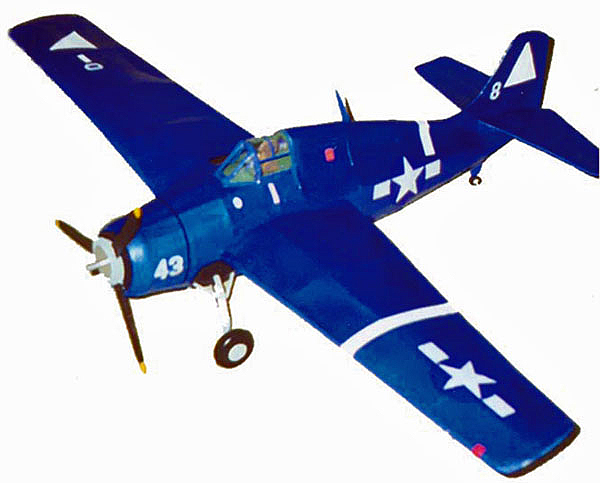 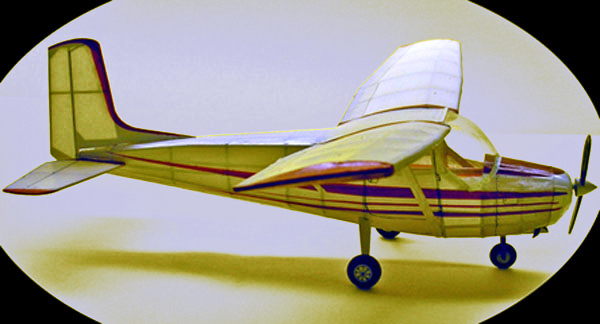 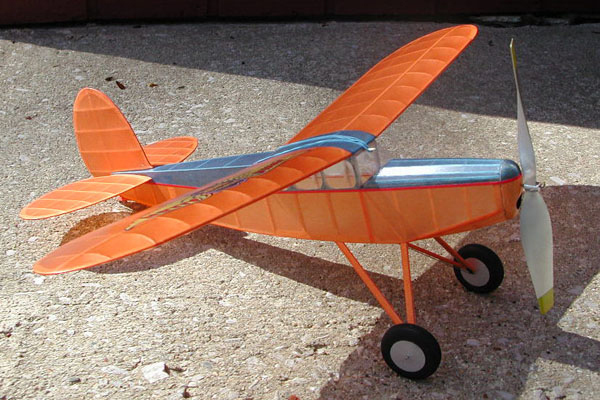 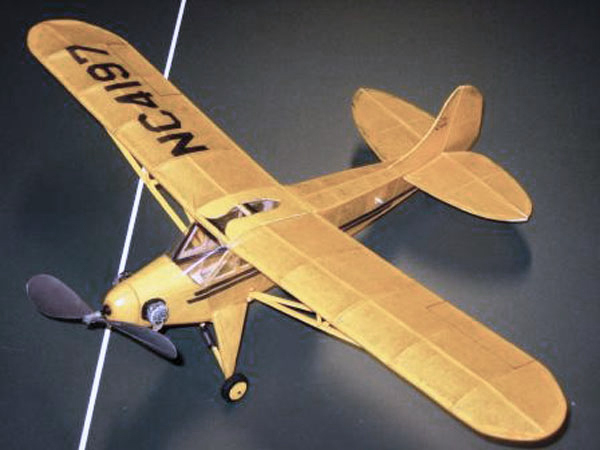 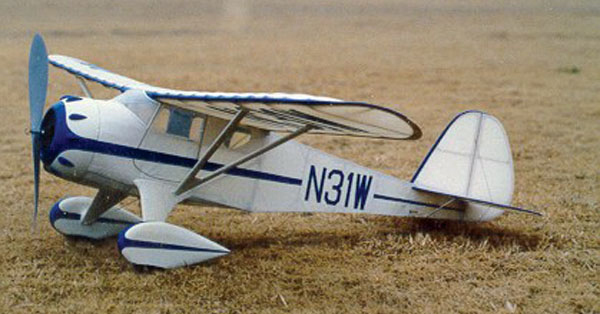 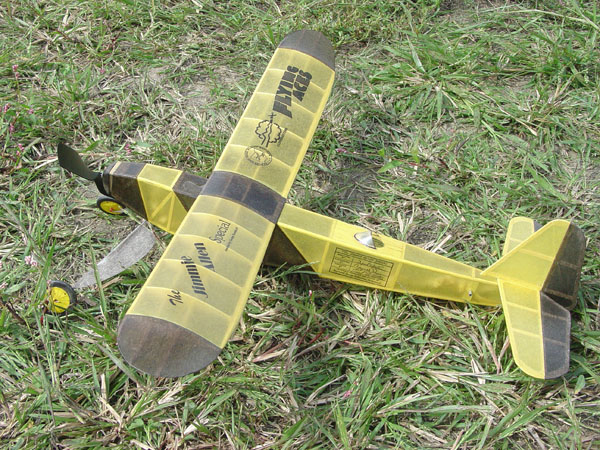 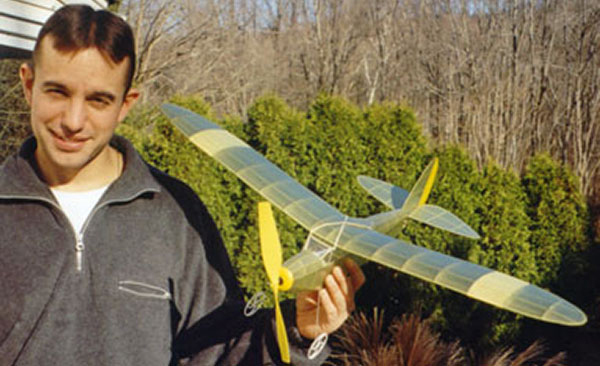 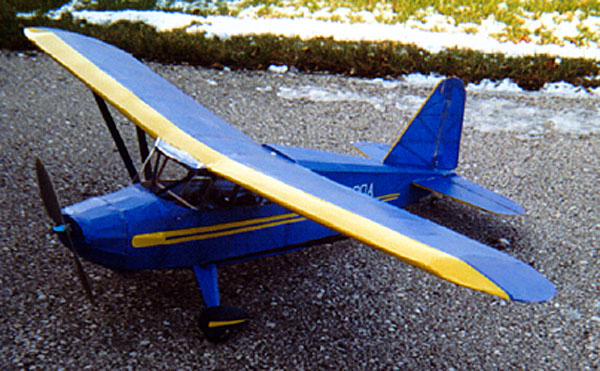 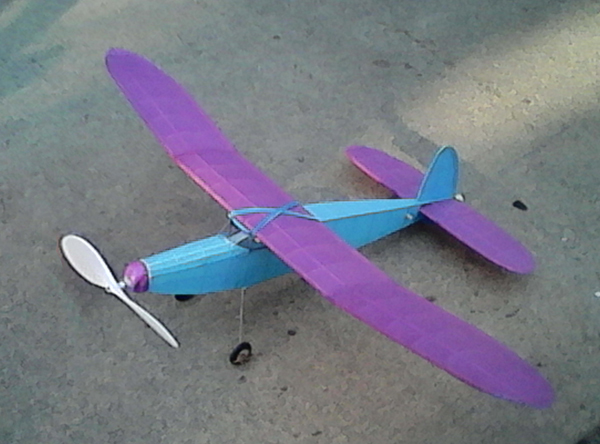 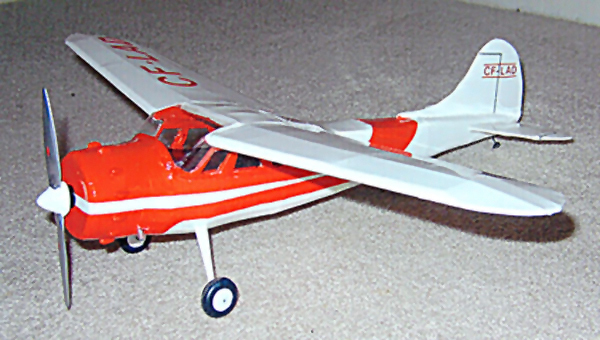 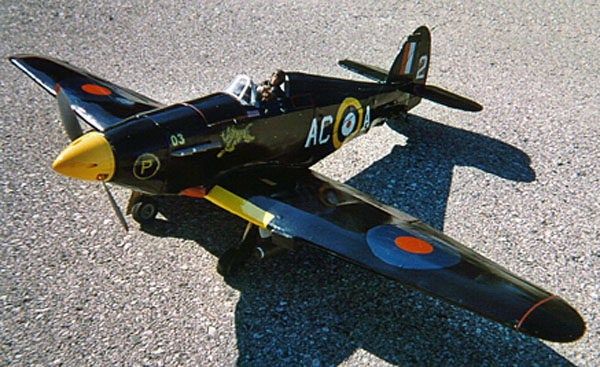 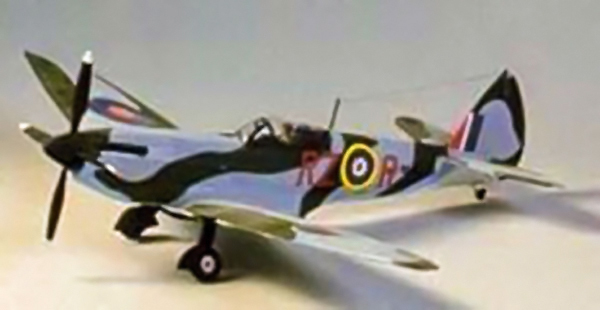 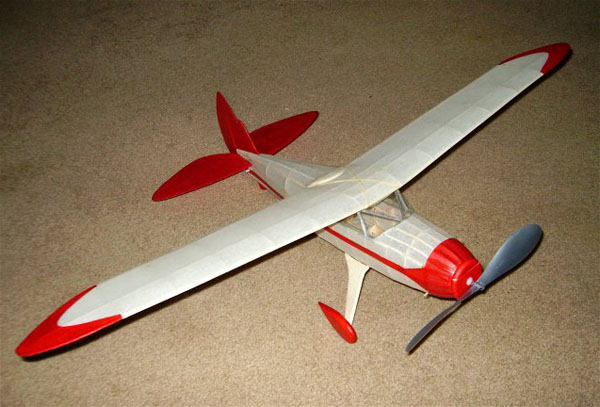 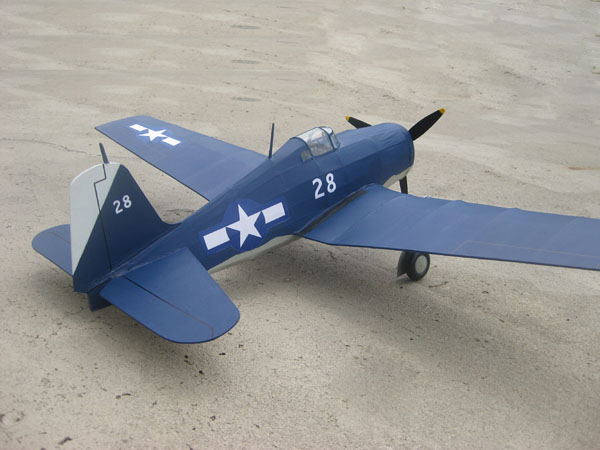 All kits include full-size plans, building and flying instructions, printed or laser cut balsa wood parts and balsa strip wood, wheels, rubber motor, Easy Built Lite tissue in a variety of permanent colors, EBM thrust bearing, fixed 2-bladed plastic propeller, and if needed, wire for landing gear, clear sheet plastic for the windshield or vacuum-molded parts. 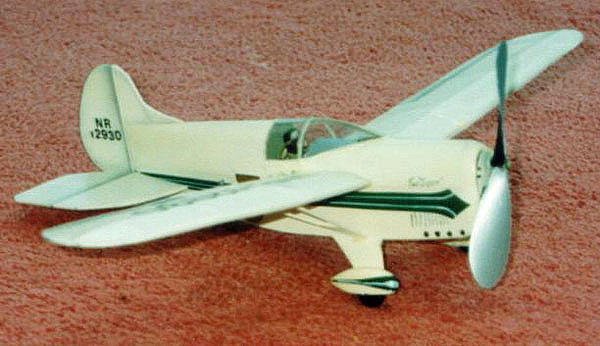 TissueCal™ markings or LaserCal™ markings included where indicated. 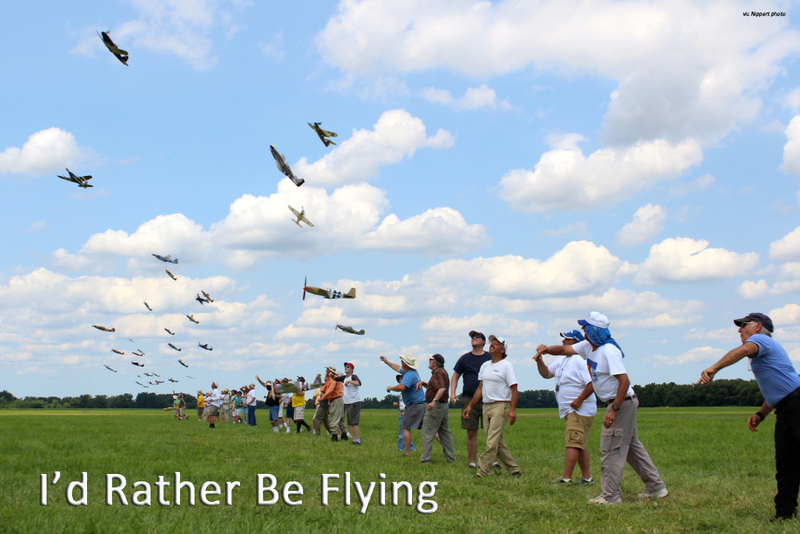 CLICK ON A PICTURE FOR DETAILS.